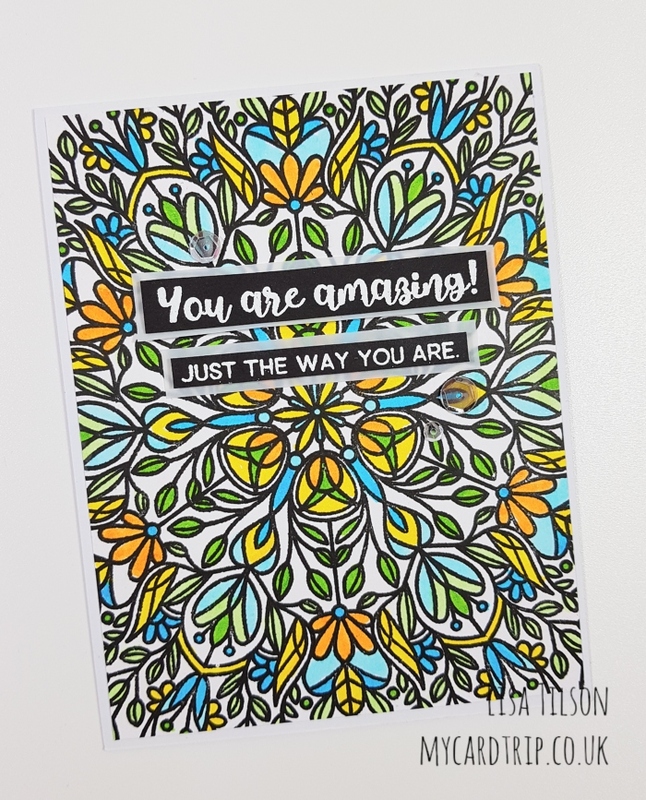 Hi everyone Today is the final day of the countdown teasers for the new release from Clearly Besotted. 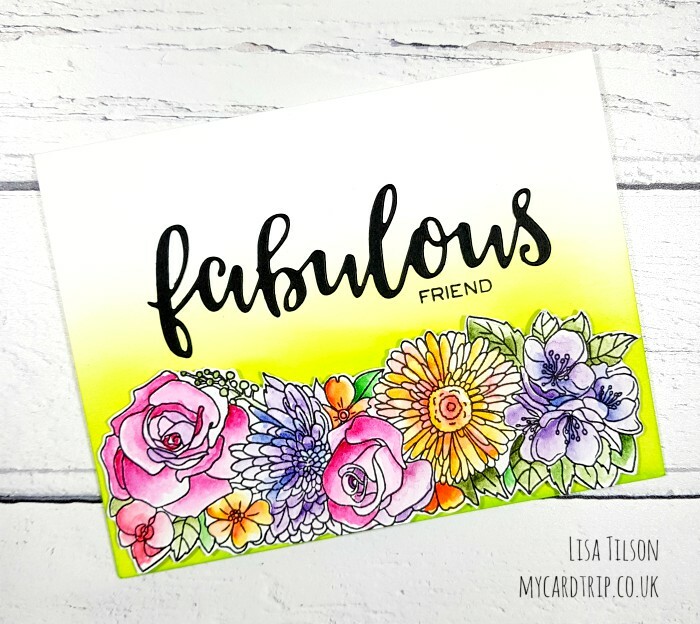 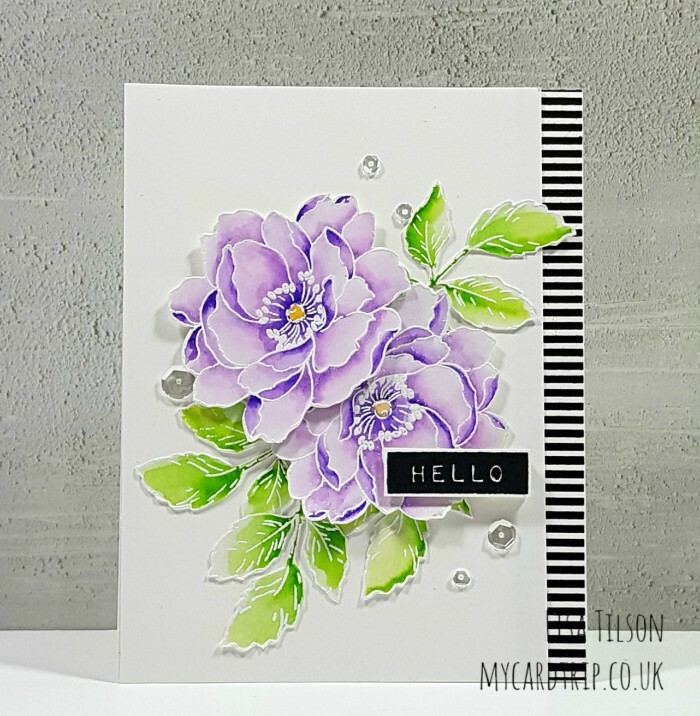 All stamps and dies will be available for purchase at 8pm BST at Clearly Besotted and Simon Says Stamp tomorrow (1st September). 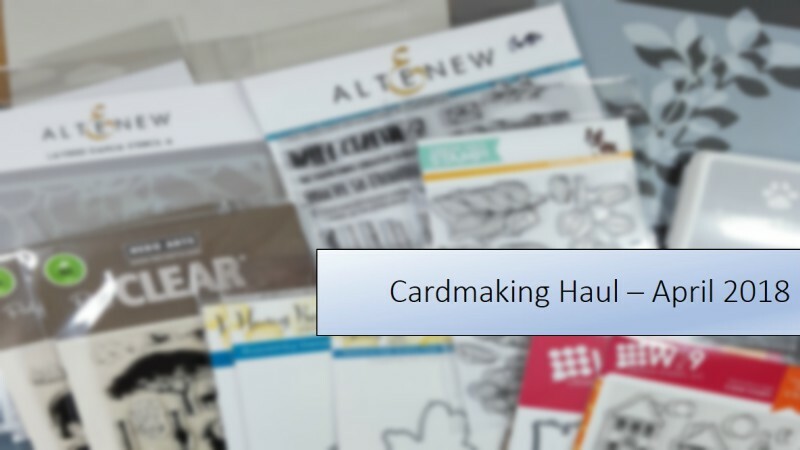 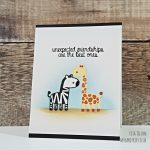 For my final card, I am using one of the larger sets called Wishful Thinking…. 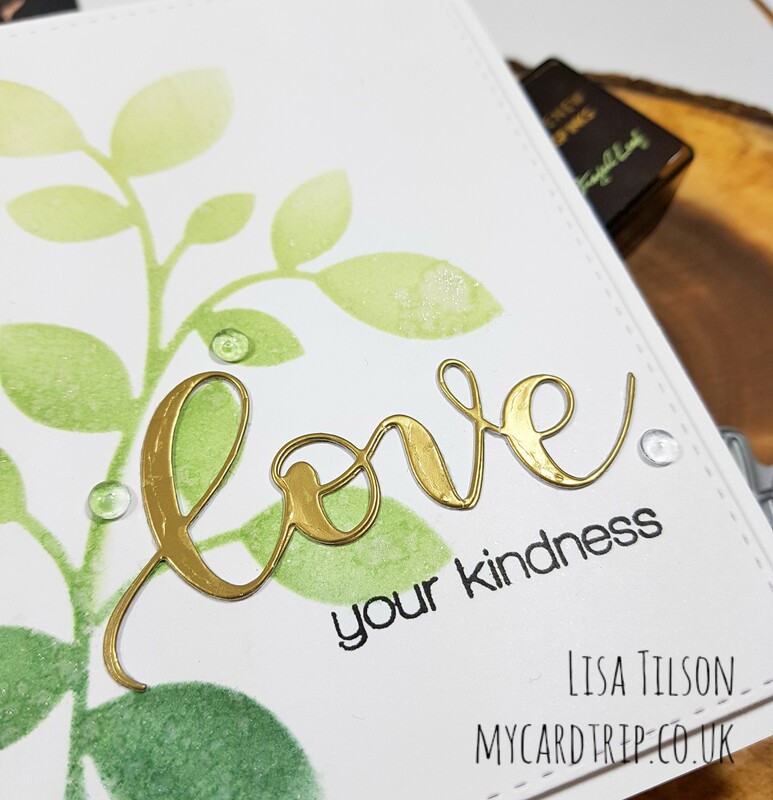 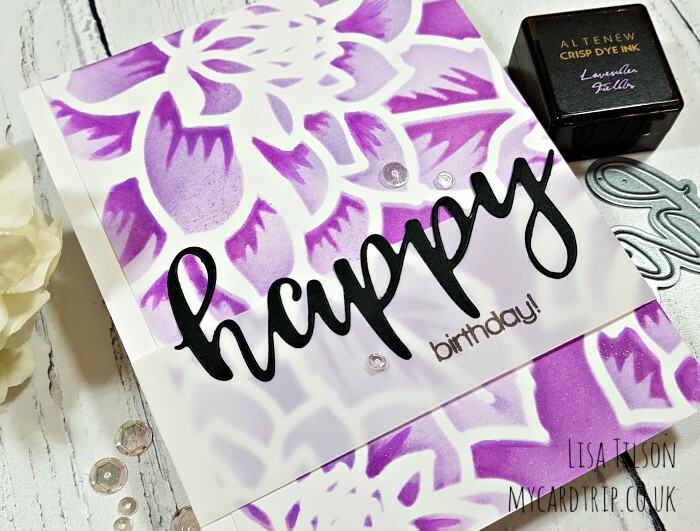 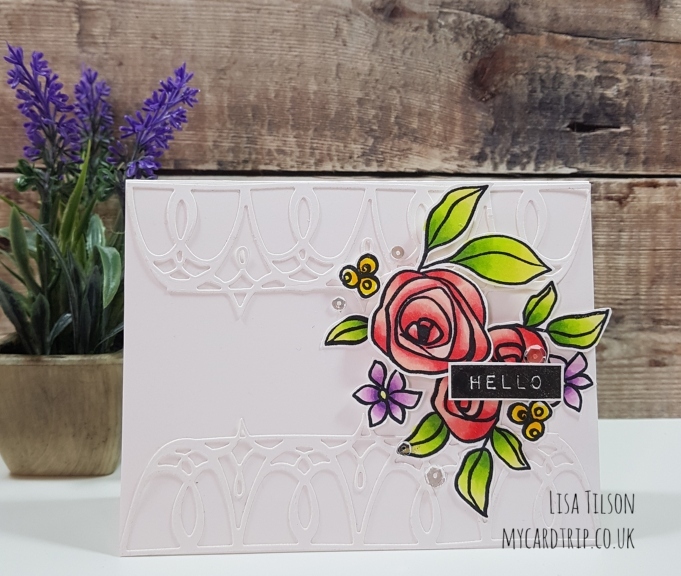 Stencil Layering – Happy Birthday!